Denver is a beautiful city in Colorado that truly seems to be evolving by the minute. With so much growth and innovation taking place here, it's not hard to see why this is one of the biggest destinations choices in the United States for both partying and large events. With all that there is to see and do in the area, renting a chauffeured form of group transportation is the best way to enjoy a special occasion without inconveniences such as traffic or finding a friend to be a designated driver. Whether you're a tourist or a local, we can make sure that this is a trip you won't soon forget with courteous point to point limousine service. We can recommend places to go to or if you already know where you want to go we can provide ground transportation to and from with GPS precision. 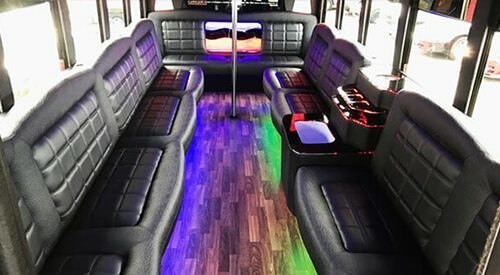 Denver Party Bus proudly provides VIP limo service with the most massive fleet of luxury limousines and limo buses that are second to none in terms of comfort and amenities. You can ask around, and you'll find that we go above and beyond in all levels of transportation with hourly door to door car service for all occasions unmatched by any other local limousine company. If you don't believe us we would love to show you. If our limo rental page isn't convincing enough set up an appointment to come see our showroom, just give us a call for a quote, we have 24 hour phone lines 365 days a year, you won't be pressured to book a limo, your quote is hassle free, we know our professionalism and affordable rates will exceed your expectations. We want to ensure that your event goes smoothly, regardless of what that event might be. 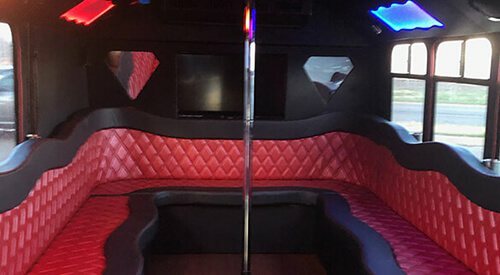 From corporate transportation, wedding transportation, to a night on the town or a sporting event, we are the most experienced party bus rental for your special day in the transportation industry. We have more than 20 vehicles in a variety of makes, models and sizes, so no matter what kind of event you'd like luxury transportation services for, Denver Limo can accommodate! We have stellar luxury limos, SUVs and party buses to get you to your reception in style. 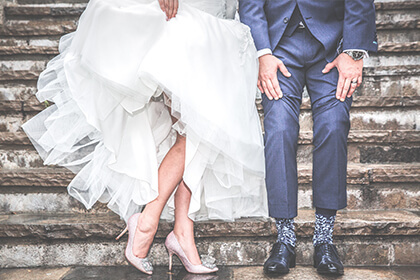 As the limo company with the newest and largest luxury limousine selection for wedding travel in Denver, we have more wedding experience than anyone in the state. 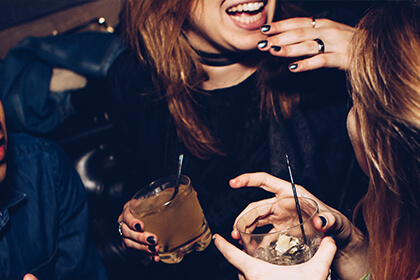 Experience the Denver night life like never before, with all of your friends in the back of a party bus. Denver nightlife is more popular than ever with the economy booming and population rising. Our chauffeurs know the hot spots to take you to. 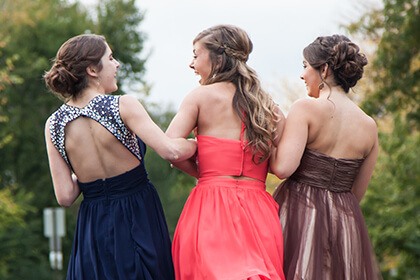 Make memories to last a life time and attend your prom in the luxury of a stretch limousine. We have experience with any major event and there are no events we don't provide service for so if you need a ride to or from somewhere call us today. We know that you're ready to look into our party buses! So, check out our claim to fame and why all of our clients use us year after year... We wouldn't be anything without our amazing fleet of fantastic party buses and the memorable experiences that come with them! 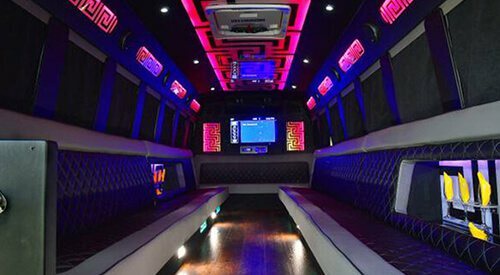 Our state of the art vehicle fleet ranges from behemoth party buses that seat more than 50 passengers comfortably, to elegant stretch limousines with seating for a dozen. 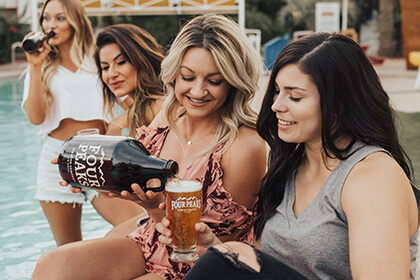 Whether you have an elegant event that requires a polished vehicle, or a spontaneous night out with friends that requires space, there's definitely something for you and your friends to enjoy that will make perfect sense for your event. All of our vehicles come fully-loaded with the most deluxe amenities you'll ever find on four wheels! 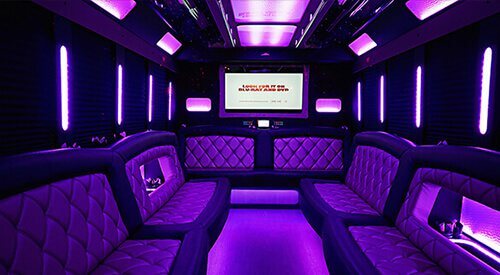 With all of our attention to detail, you can be certain that you'll be inside of a pristinely clean vehicle, filled to the brim with modern amenities such as color changing lights that are perfect for the partying atmosphere. In addition to our party buses and stretch limousines we also offer full sized charter bus rental services for all of your transportation needs for all occasions. We specialize in being your go-to quality transportation service no matter your itinerary by offering wide ranging dependable and economical commuter solutions. Next time you have occasion for a large group outing rent a bus or charter a bus with us. Fill out the information below to get a quick quote! 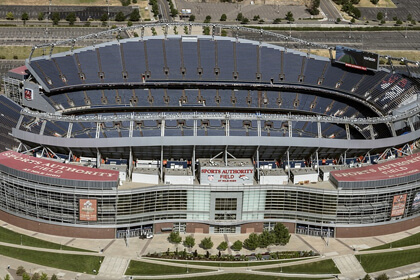 Mile High Stadium of course hosts all of the Denver Broncos home games during the NFL season. But did you know they host between 250 and 300 events each and every year? 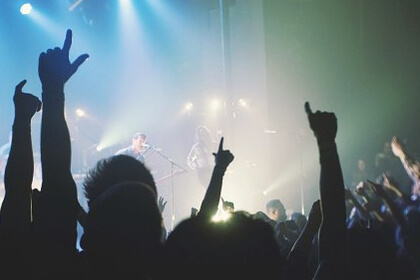 From a wide range of sporting events, to huge concerts (ex. U2 & The Eagles), festivals and many other events. 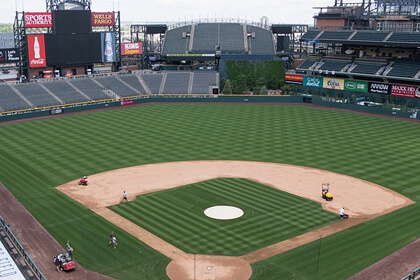 Located blocks from Union Station, Coors Field has been the home of the Colorado Rockies since 1995. Given that Major League Baseball has such a grueling schedule you have many opportunities from late spring to fall to catch a game, plus all the other great events like concerts. 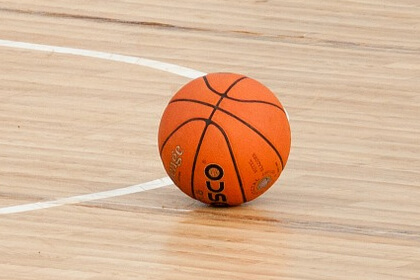 Proudly home to both the Denver Nuggets and the Colorado Avalanche, there is always something happening at the Pepsi Center. They are also the home to the Colorado Mammoth lacrosse team, great concerts, UFC, WWE, political conventions and so much more. 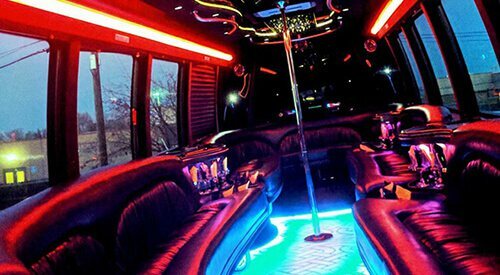 Party Bus Denver strives to have the most competitive rates in the industry. If you can find a comparable vehicle at a lower price, we will beat it! Call us today to find out more about our extensive fleet of luxury limousines and party buses.